Getting your brakes checked thoroughly is not only an important part of regular vehicle maintenance, it’s ensures your personal safety and the safety of others. The brake system on your car, truck or SUV should be regularly inspected by a qualified auto repair specialist. 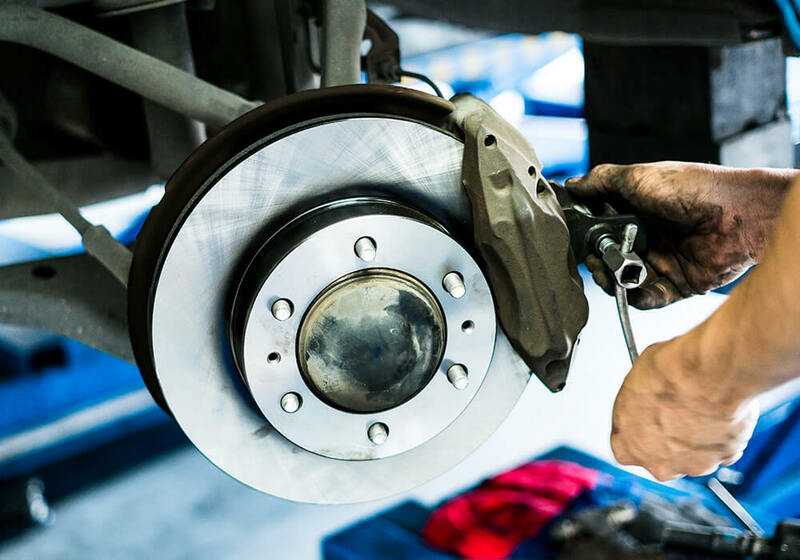 Northeast Transmission & Auto Repair makes automotive safety our top priority and offers dependable brake repair, parts and installation for protection and peace of mind. Northeast Transmission & Auto Repair auto maintenance and repair experts provide cost effective solutions for brake repair and services for any make and model vehicle. If you hear a grinding or scratching noise when you hit the brakes, don’t wait for the problem to get worse and much more expensive! Proper and timely maintenance for the brake pads on your vehicle help to avoid premature replacement of the entire system and more costly repairs later on. Ask a Northeast Transmission & Auto Repair technician to perform a quick strip dip test of your vehicles’ brake fluid when you visit our location. Northeast Transmission & Auto Repair will investigate any of the above issues and proceed to do a thorough maintenance sweep. Without proper functional brakes, your car is a safety hazard and should not be on the road. Regular tune-ups will prevent these sort of issues from happening and add longevity to your automobile. If you don’t want to end up spending countless amounts of money on repairs, or a new car every few years, choose us as your company. We will make sure your car is running smoothly and those brakes are working perfectly.